Even though the Galaxy S10 and Galaxy S10+ will represent Samsung’s best throughout 2019, there’s a good chance the Galaxy S10 Lite will actually be the best-selling model. And, while it may not feature a curved edge panel, a new leak suggests that the display won’t be any less impressive. 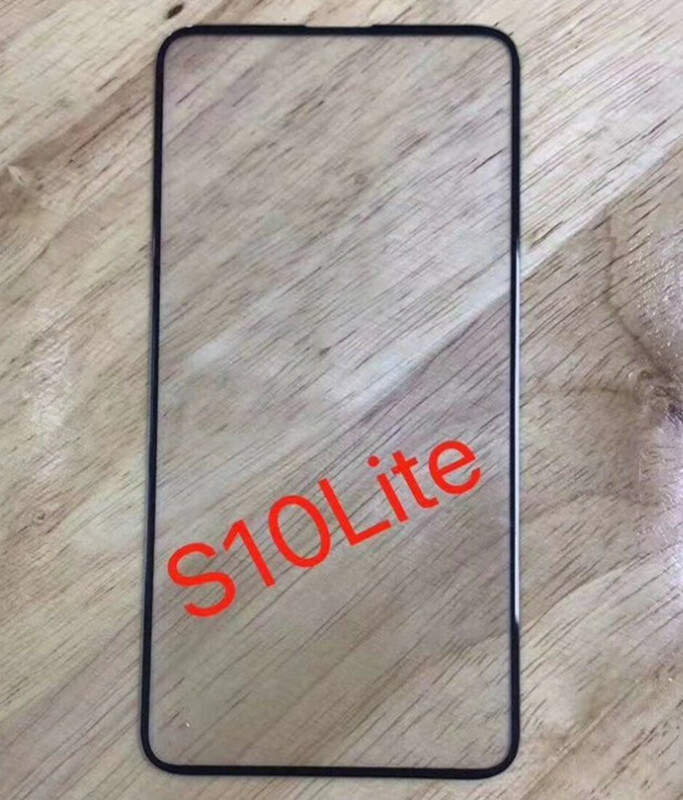 Revealed by what is allegedly a photo of a Galaxy S10 Lite protective film, the smartphone looks set to make its debut next year with extremely thin and perfectly uniform bezels. If this is indeed the case, not only will the “budget” smartphone give recent flagships a run for their money in the design department, but it will also be leagues ahead of its main competitor, Apple’s iPhone XR. After all, the latter device sports relatively thick bezels in comparison due to its LCD display. Much like the premium Galaxy S10 and Galaxy S10+, the Galaxy S10 Lite will feature a Super AMOLED display that boasts the same Quad-HD+ resolution. However, rather than using a 19:9 aspect ratio like the main flagships, the Lite variant is set to follow in the footsteps of the Galaxy S9 series by featuring a slightly shorter 18.5:9 ratio. In addition to these relatively small details, other differences on the Galaxy S10 Lite include the presence of just two rear cameras – the Galaxy S10 is expected to include three and the Galaxy S10+ four – and the 64GB of internal storage that is included rather than the 128GB featured on the larger devices. Aside from this, however, the smartphone is expected to be identical. In the most likely scenario, the Galaxy S10 Lite will go official in February at MWC 2019 alongside the Galaxy S10 and S10+. Sales should then commence in the month of March. looks good. Cant wait to see what the Note 10 will look like. The note 10 will look very identical. It will just be a bigger less rounded version with an s pen. You sound like you know all about it. Can you please tell us what will S11 look like? You don't need to be psychic to know what will the next Note look like. Why do you act like he was hating on the phone? He simply mentioned the obvious, which is and going back into the past 4 years, the Note did in fact looked like it's smaller siblings but with less rounded corners. Bet your wrong. Note 10 will more then likely have the curved edge, not flat. Yes it will be curved like the s10. 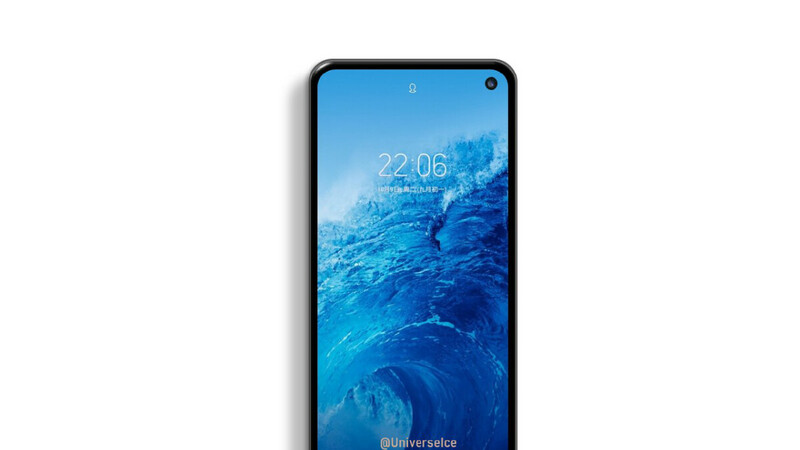 Beautiful phone, i will have to choose between this, the s10 or wait for the pixel 4, too bad the s10 will be slow to get updates and doesnt have the snapdragon 855 chip, if google learbs from its mistakes then maybe the pixel 4 will be almost perfect and will be worth waiting for. I can imagine google sticking to 4gb of ram for the smaller pixel 4 tho. I hope that hole will be on the left side, not on the right. Other than that expandable storage, OIS, minijack, 6GB of RAM and I may have found my next phone. It's good that Samsung is bringing back a flat screen option. This is why I recently got the Galaxy Note 4, (IMO, the last great Note phone that Samsung made), because it's a flat screen phone. I think if the Galaxy S10 Lite is the best selling one of the three Galaxy S10 phones, it's a possibly that the Note 10 could have a flat screen variant.